C. Adam's is a from scratch bakery, focused on bringing its customers delicious products with high-quality ingredients. Whether you are stopping in for a treat on your way to work, or putting together a large event, we are here to help. 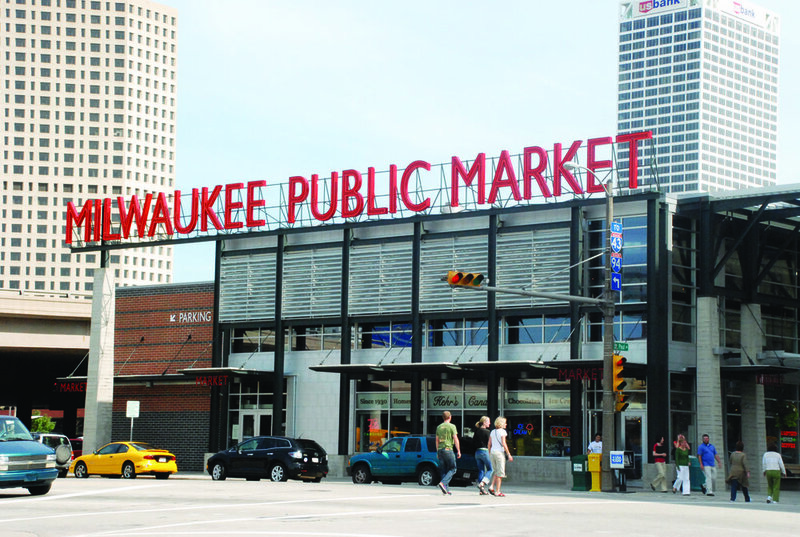 Located in the Milwaukee Public Market • 400 N. Water St.
(414)271-1871 • Located in the Milwaukee public market •400 N. Water St.